Providing full Air Duct & Dryer Vent Cleaning services to restore your Indoor Air Quality after Construction, Fires, Floods or Mold. We are experts in the field of air duct ventilation systems. 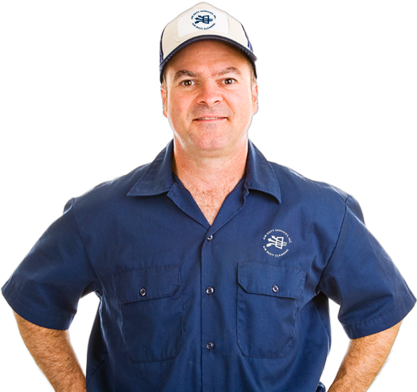 Air Goot Services is a locally family owned Air Duct & Dryer Vent cleaning company that will work with you every step of the way to make sure you receive the services you need. We promise to provide outstanding customer service & set industry standards for quality & professionalism. Copyright © 2013. 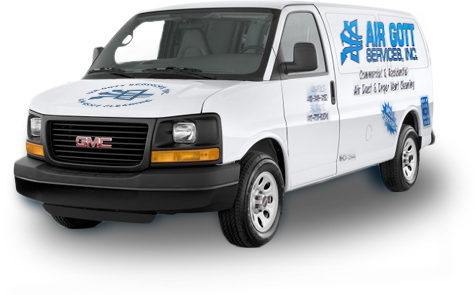 Air Gott Services Inc.